At Two Rivers Bank & Trust, they are focused on their neighbors. As your local neighborhood bank in Coralville, they are passionately committed to your success! Providing enhanced customer service and sound financial solutions are key to helping them build life-long client relationships with you and your business. Whether you’re looking to gain some financial traction for your business, or if you’re seeking assistance with personal accounts and loans, the team of professionals at Two Rivers Bank & Trust is ready to help you reach your financial goals and dreams. 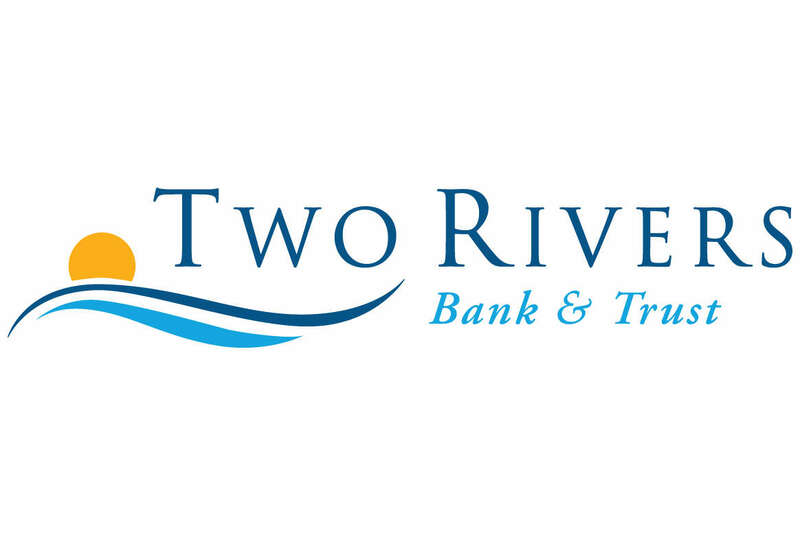 At Two Rivers Bank & Trust, they truly believe that when their clients succeed, they succeed! Find one of their 11 neighborhood banking centers near you, with locations in Ankeny, Burlington, Coralville, Des Moines, Iowa City, Mediapolis, Mt. Pleasant, New London, West Burlington and West Des Moines, along with a loan production office in Bettendorf.